Under the new arrangement, SuperSU will have more developers and additional funding to continue maintaining and building onto its feature set. Chainfire plans to remain involved with the project for the next two years as he slowly turns over responsibility. 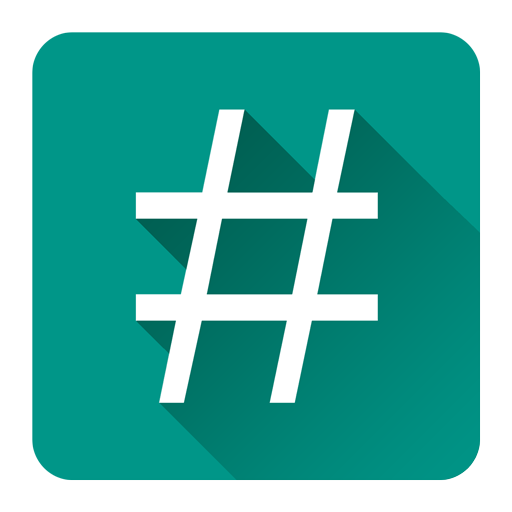 As Chainfire points out, the people behind CCMT already have ties to a few popular root apps. CCMT is still a brand new company, formed for the purpose of taking over SuperSU, so details are still a bit vague. Chainfire has told me that additional details will be available shortly, most likely in the form of an official announcement. In the meantime, there are no immediate changes to SuperSU – it will remain free to download and redistribute (as long as it remains unmodified).